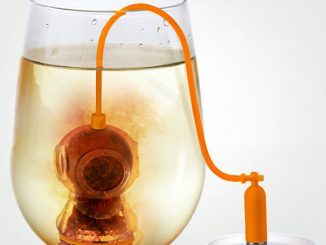 Add some holiday spirit to your teatime with this Candy Cane Tea Infuser. 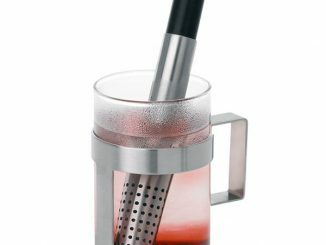 Made of stainless steel, shaped like a candy cane, and painted with white and red stripes, this tea infuser is the ideal way to make tea during Christmastime. 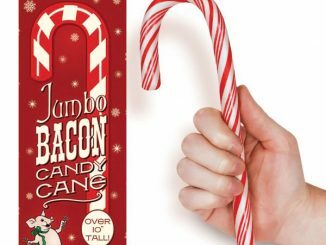 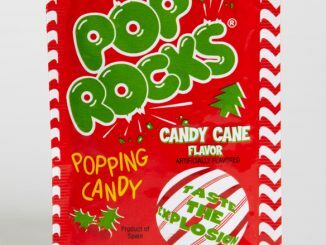 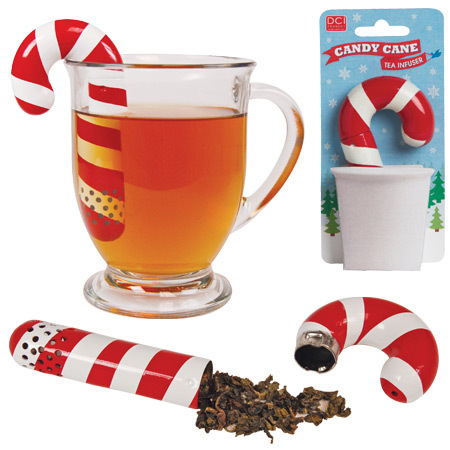 Just open the candy cane and add loose tea leaves inside. 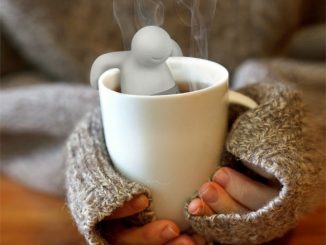 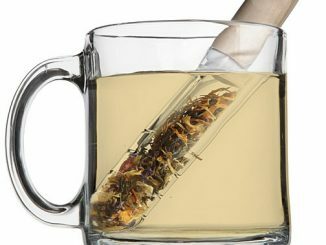 Then hang it from your mug and add hot water, and wait until your tea is brewed to the perfect strength. 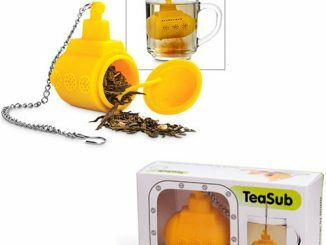 Makes a great stocking stuffer for any tea lovers in your family. 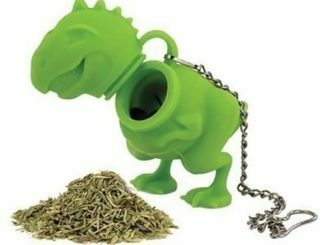 Measures around 4 inches tall. 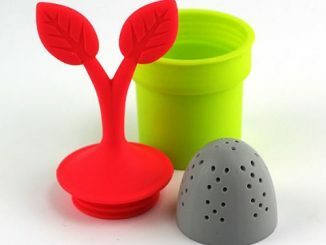 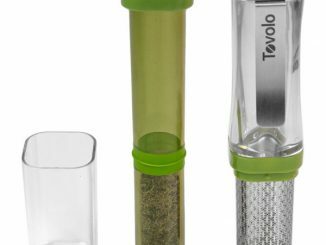 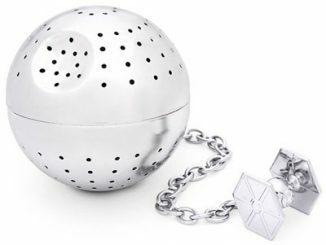 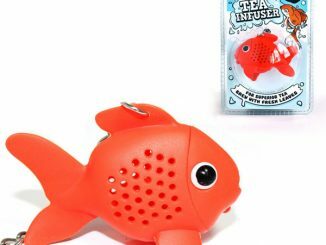 Buy the Candy Cane Tea Infuser for $9.99 at Amazon.com.